See all our Country File recipes below. If there's a recipe you want us to add then tweet us @WhatDadCooked. Food-for-free and foraging is the way. 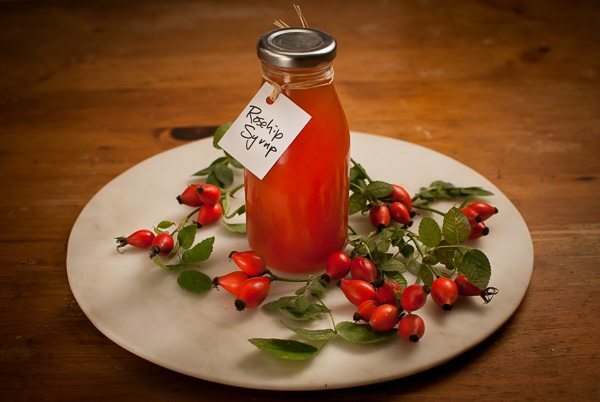 A diverse recipe to make your own rosehip syrup. Full of vitamins and goodness, try with yogurt or even rice pudding.